Samsung has reportedly set a shipment goal of 60 million for its upcoming Galaxy S8 smartphone, much higher than that of its previous flagship models, according to Korean industry sources. “The tech giant has requested its partners to supply (parts) based on the tech giant’s 60 million shipment goal,” an industry source told The Investor, a sister publication of the Korean Times. 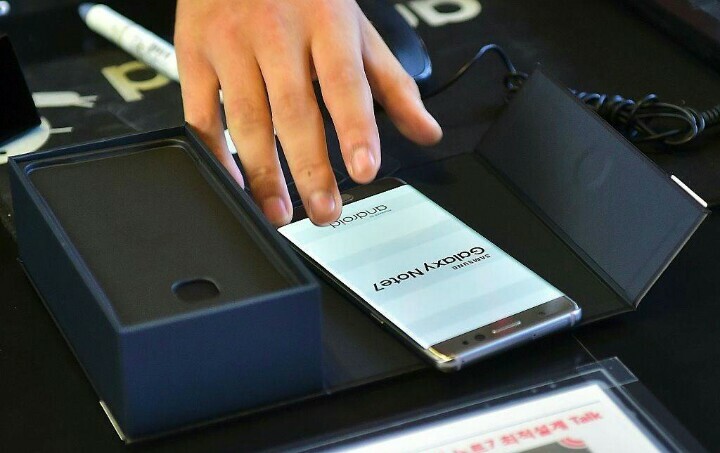 The source added that Samsung has also confirmed delay in the launch of the phone to mid-April as reported before. The latest shipment goal is much higher than the S8’s predecessor, the S7, which had a target of 48 million. However, this may have been increased owing to the Note 7 failure as Samsung had to give out millions of Galaxy S7 and S7 Edge phones as replacement. The target, however, reflects similarity to the Galaxy S4 released in 2013 which shipped a record 70 million units. Mass production of the flagship is expected to commence in March, and an initial rollout of five million units of the S8 is expected each month. At the moment, the company is waiting for some parts from its vendors like iris scanners from Partron and camera lenses firm Sekonix. The Galaxy S8 is expected to be a major attempt by Samsung to revive itself after the Galaxy Note 7 fiasco with some reports indicating that it may be the only flagship from Samsung this year as it wants to focus on quality control.